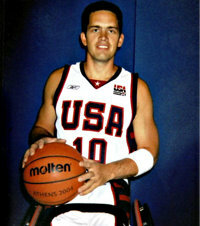 He’s an Olympic athlete, a Guinness Book of World Records holder, and he is in a wheelchair. This conversation with Jeff Griffin changed me. I know you will be inspired too!